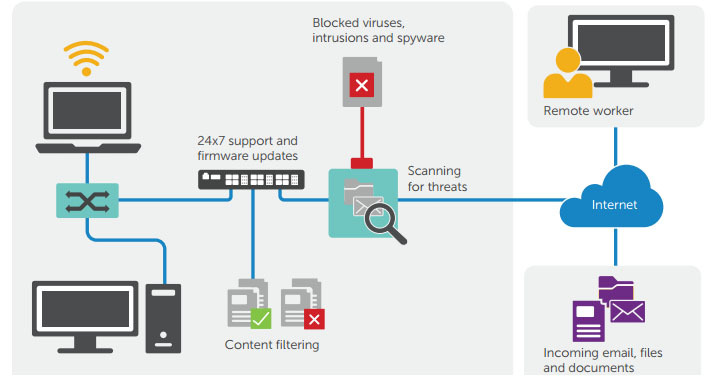 Block malware, prevent intrusions and control applications for your entire network traffic, with our industry-leading firewall solutions. Connect from anywhere – securely and easily with our complete remote access solutions. Comprehensive security solutions to keep your business up and running without compromising performance. Work from anywhere – securely and easily. 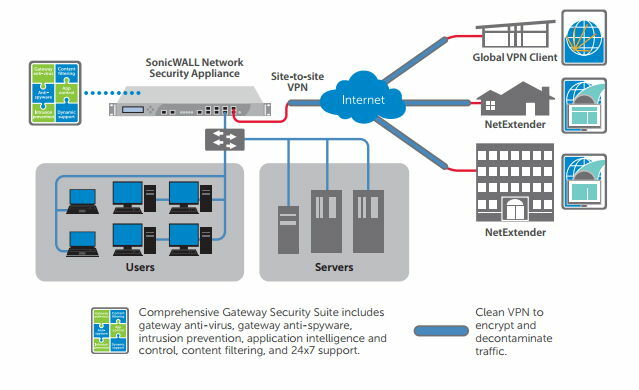 Talk to us today about the right remote access solution for your business.